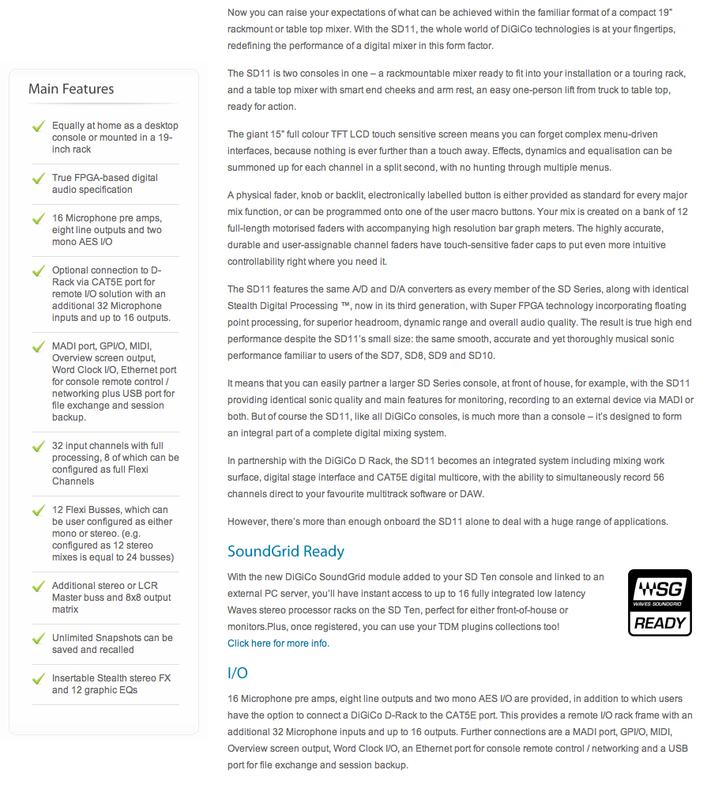 Little Morsels You Should Know…..
Electro-Voice launches Live X loudspeaker series! 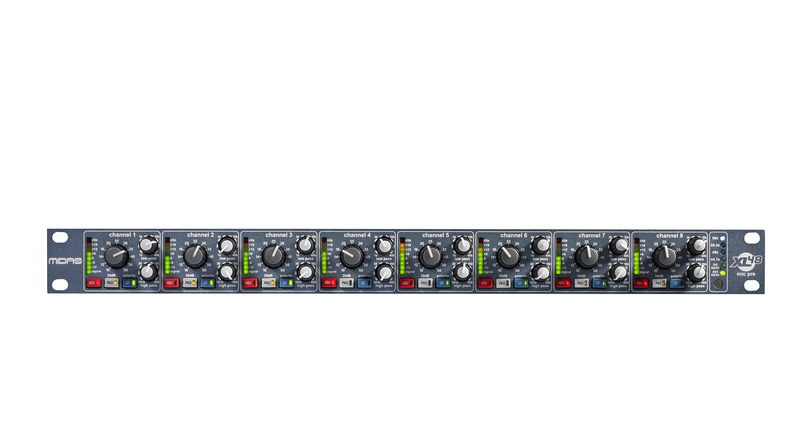 MIDAS has launched the XL48 ‘digi-log’ mic preamp at Prolight + Sound 2012, The XL48, which packs eight MIDAS XL4 mic pres into a 1U box, brings the much-loved classic MIDAS mic preamp sound within the reach of live sound engineers everywhere. We will let you know when they arrive so you then can hear the difference!!! 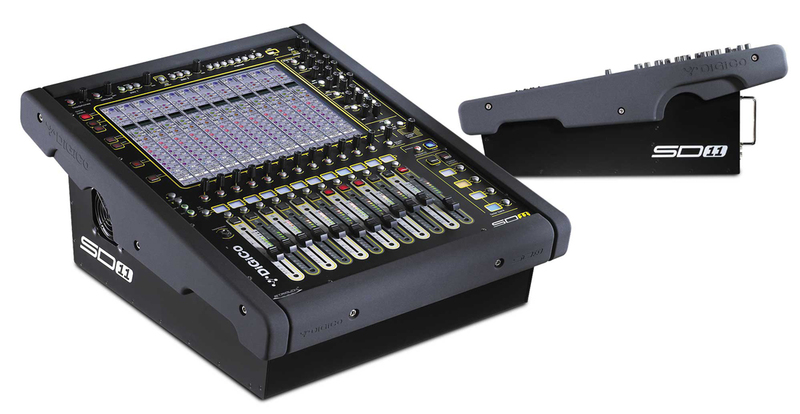 A decade after the launch of the D5 Live, British audio solutions manufacturer DiGiCo launches its new incarnation, the SD5. 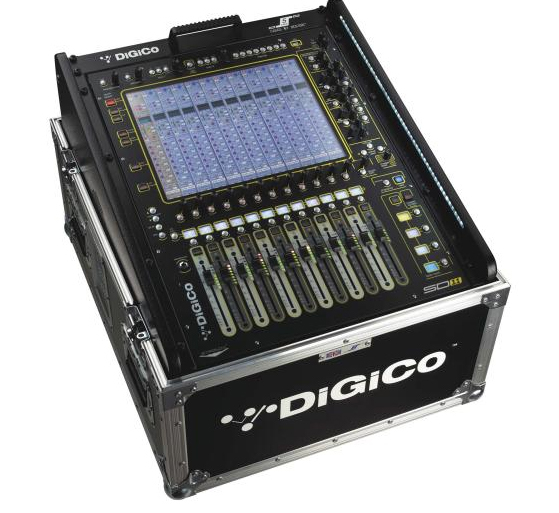 As you would expect, the SD5 fits directly into the D5’s shoes, but benefits from the advancements made possible by DiGiCo’s proprietary Stealth Digital Processing™. Let us know when you are ready to test drive the latest technology! Win a pair of Shure SRH 440 headphones! Ken will share his knowledge & working experience about the different types of microphonesavailable along with helpful hints on how to select the right one for your application (and budget!). 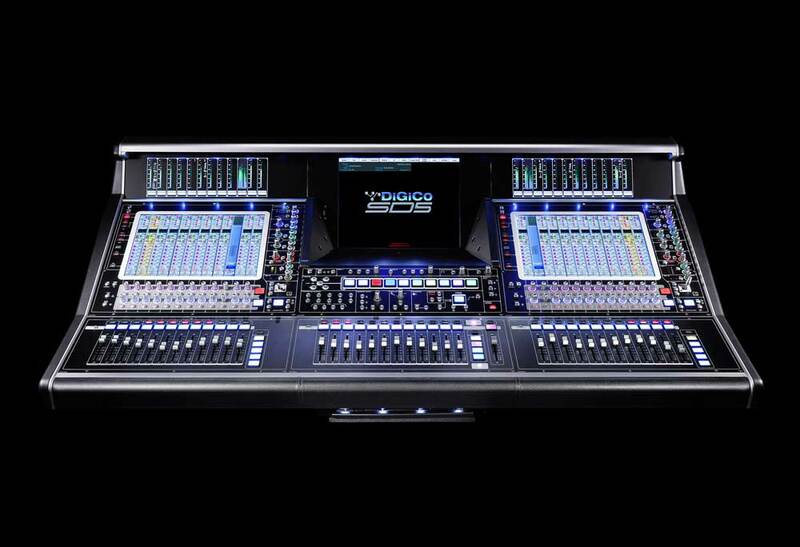 We will use live instruments to apply different techniques and microphones from various manufacturers. Participants are encouraged to discuss their own specific application needs to make this a truly interactive & useful evening.This year we will focus on the demonstration of different mics and techniques. Using multiple microphones and listening to the differences between them and discussing why we would choose a mic for it’s specific characteristics based on the style of music you will be using them for. We will specifically focus on KICK, SNARE, TOMS, PIANO and ELECTRIC GUITAR. Behold the Mighty Meter! – I see it but what does it mean? I was thinking about this earlier today as I passed by some old 2″ tape machines. Not many people understand metering these days. You don’t see a VU meter that often anymore except when I’m mixing for a broadcast. What is a VU Meter? Well it indicates the Volume Unit. Often also referred to as a VI (Volume Indicator). Other metering characteristics we run into are Peak Program Meter or PPM. With today’s mixers we tend to see the PPM more often. 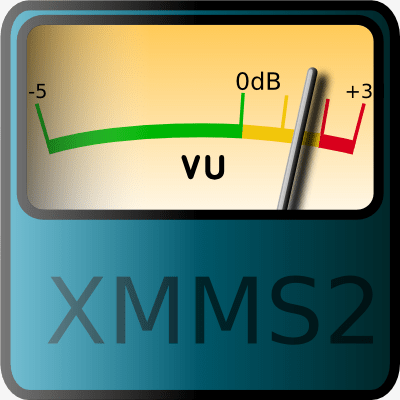 Although in today’s audio world it’s getting increasingly more difficult to find a meter that adheres exactly to a standard. I used to use the VU or VI meter most of the time but now only when I’m at a broadcast station. I still love them and they track the loudness component of a signal which is related to RMS. (Root-Mean-Square) The zero reference on a VU is typically +4 dBu and the range is -20dB to +3 dB. The meter is blind to peaks and is slow in response time. Some used to also have peak LED included which I found especially useful. can assist you in reaching your goal. View our latest invite with the below link.